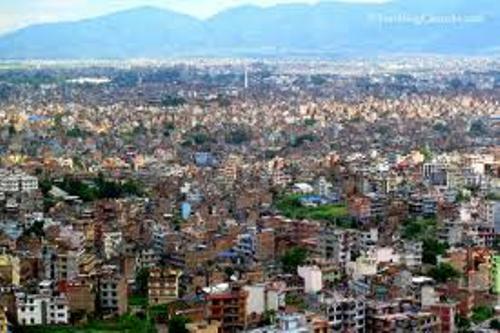 Kathmandu is called as the largest urban agglomerate in Nepal. The core of the agglomerate is the Kathmandu Metropolitan city. The other areas in the agglomerate are Bhaktapur, Thimi, Kirtipur and Patan. Looat another country in the world in Kazakhstan facts. 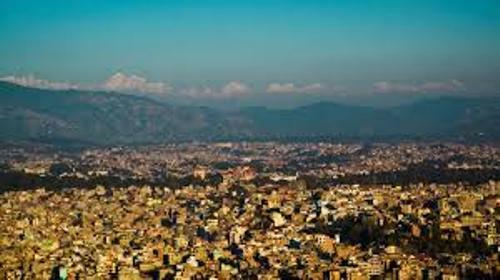 There are several areas included as the satellite urban areas of Kathmandu. Those are Panauti, Dhulikhel and Banepa. The local people in Kathmandu sometimes call the city as a tri city or KTM. It is considered as the informal names for Kathmandu. 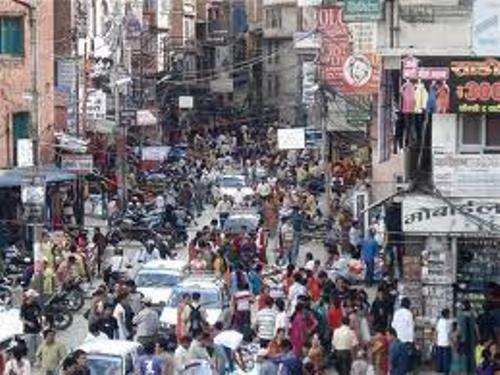 The population of the people in Kathmandu is high. There were 5.2 million people living in Kathmandu metropolis based on the census in 2011. There were 7.5 million people living in the agglomerate areas of Kathmandu. Do you know the size of the metropolitan area in Kathmandu? It spans on 19.56 square miles or 50.67 square kilometers. The city spans on the elevation of 4,600 feet or 1,400 above the sea level. There are four major mountains in the surrounding areas of Kathmandu. Those are Chandragiri, Phulchoki, Shivapuri and Nagarjun. The tourism of Kathmandu was not so popular in the past after the period of politician unrest. However, in 2013, the tourism was increased. It was ranked as on the third position of the top 10 travel destination by TripAdvisor. In Asia, it is ranked as the first place to visit. 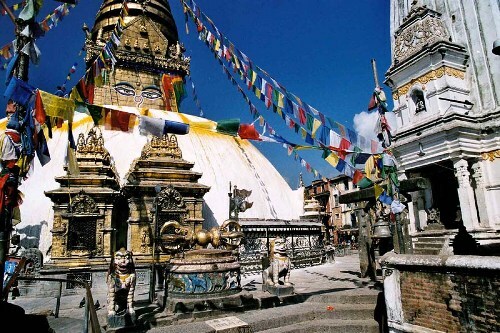 The name Kathmandu in the city was derived from the name of a temple located in Durbar Square. It is Kasthamandap temple. King Laxmi Narsingh Malla created the Kasthamandap temple in 1596. The temple is also known as Maru Satal. If you look at the architecture of the temple, you can find no support or even iron nails. It is created from wood. Kathmandu is famous with its Archaeological excavations. An inscription of a Brahmi Script was found on the uncovered brick in Dhando Chaitya. Kathmandu had been ruled by different kinds of people. Some of them include Kirants, Licchavis, Gopalas, Somavanshi, Mahispalas and many more. 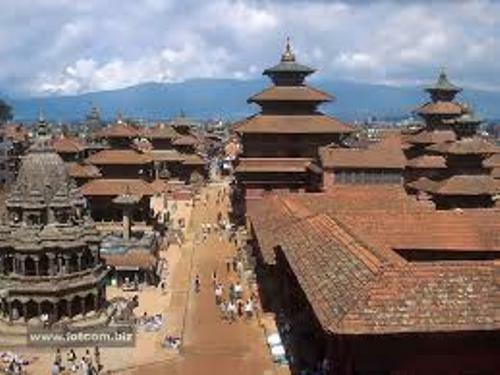 Are you interested with facts about Kathmandu?